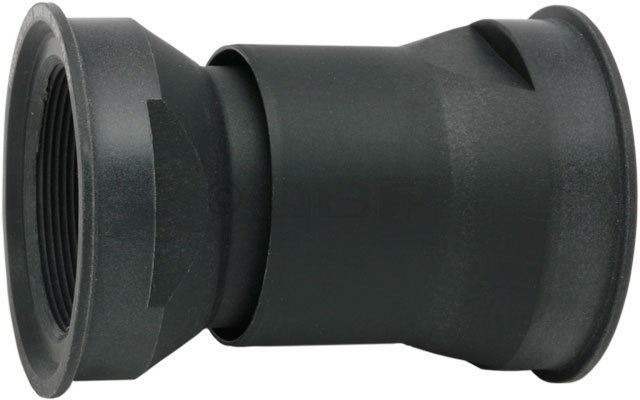 Allows conventional threaded bottom bracket to be installed in a PressFit 30 frame. Bottom bracket cups and bearings not included. This adapter gives you the option of using a traditional bottom bracket in your PressFit 30 frame, increasing your choices of cranksets you may use.